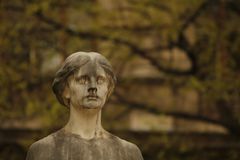 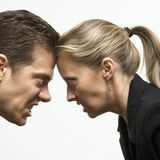 Man and woman staring at each other with hostile expressions. 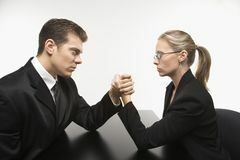 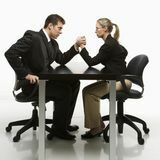 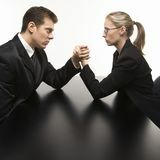 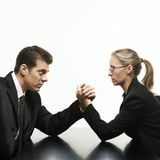 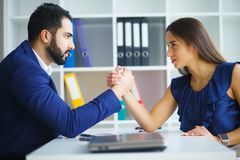 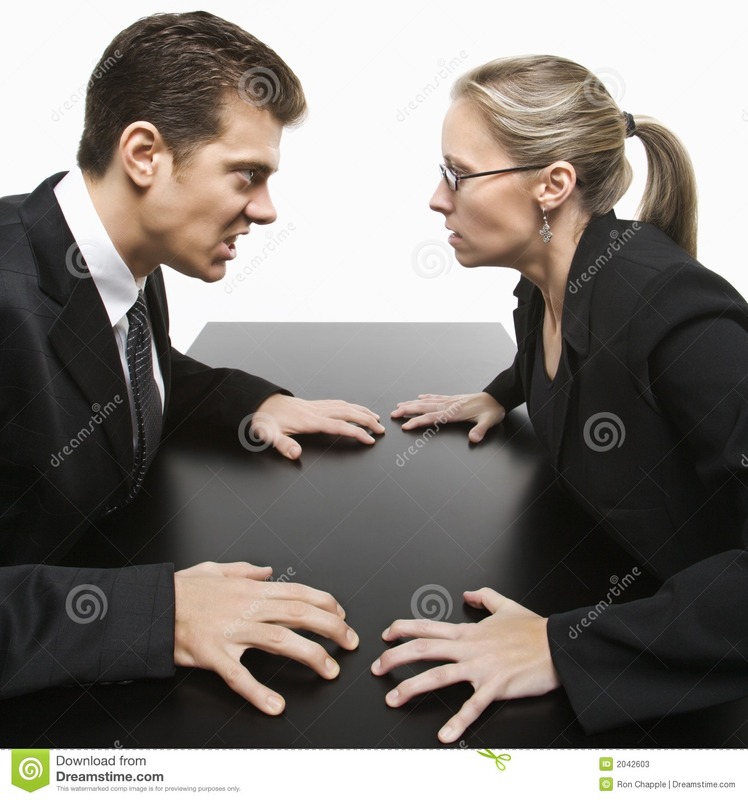 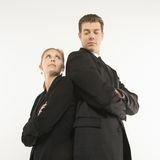 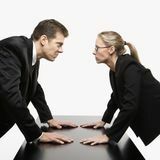 Caucasian mid-adult businessman and woman staring at each other with hostile expression. 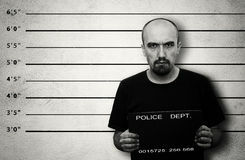 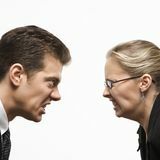 Man and woman staring at each other with hostile expressions.Man and woman staring at each other with hostile expressions.